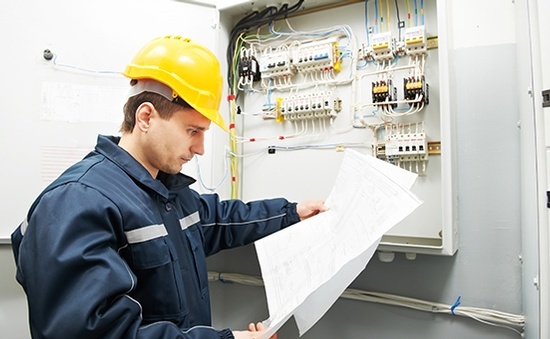 Electrical Contractors at SAM Electrical Services Ltd., offer Residential, Commercial and Industrial Electrical Services in Calgary, Cochrane, Airdrie, Chestermere, Okotoks, Langdon, Priddis, Bragg Creek, High River, Strathmore, and surrounding areas. 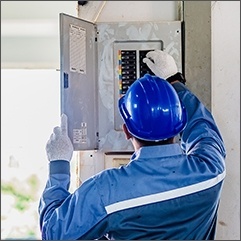 Our Calgary's' Master Electricians will be happy to meet you, discuss your Electrical requirements and give you straightforward pricing and services you can count on. On Time, On Budget. 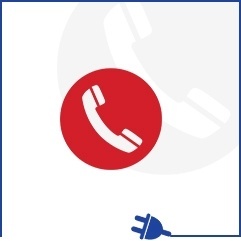 We'll go an extra mile for our esteemed customers in providing an excellent service. Licensed by the City of Calgary, Insured and accredited business with the Better Business Bureau. 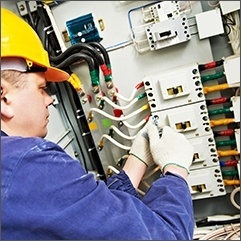 We are an experienced and reliable Master Electrician in Calgary you can trust. 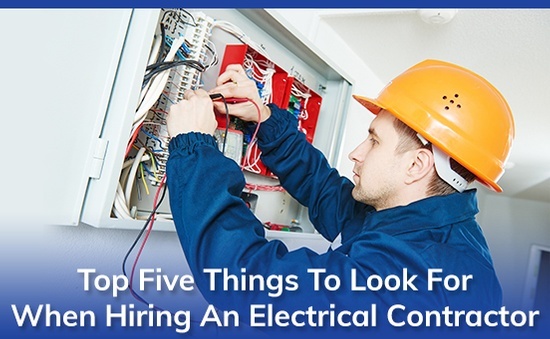 By SAM Electrical Services Ltd.